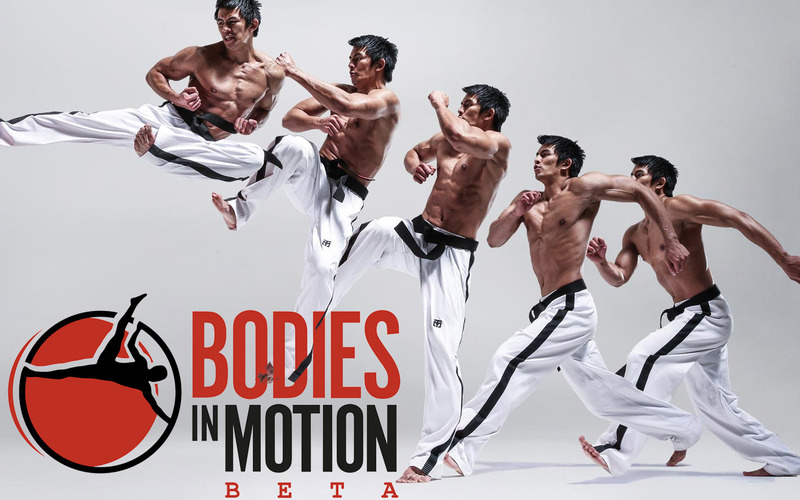 Bodies in Motion is an ongoing photographic project that aims to document the power, beauty and possibility of the human body in motion. Scott Eaton began shooting photography for Bodies in Motion in 2009 to support his renowned Anatomy for Artists course. Inspired by the work of Eadweard Muybridge and discovering many artistic lessons studying his plates, Scott photographed high-resolution sequences of athletes and dancers in motion. These photos helped deepen his own understanding of form, anatomy, and animation. The project has developed over subsequent years and the Bodies in Motion library is now online to share these images with current and future generations of artists.